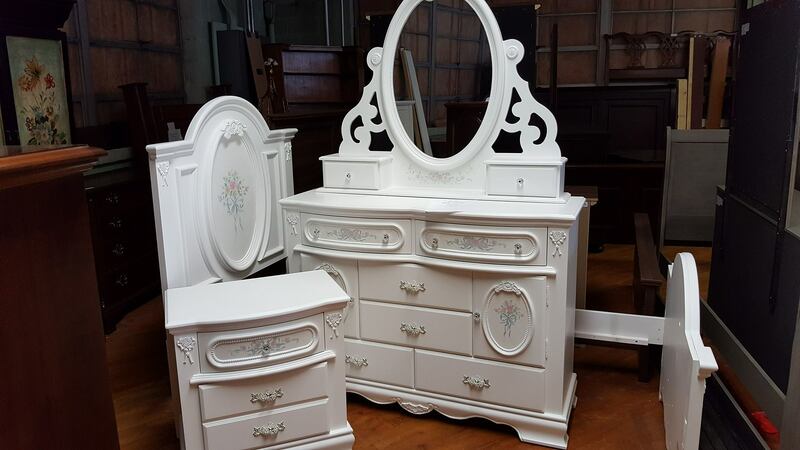 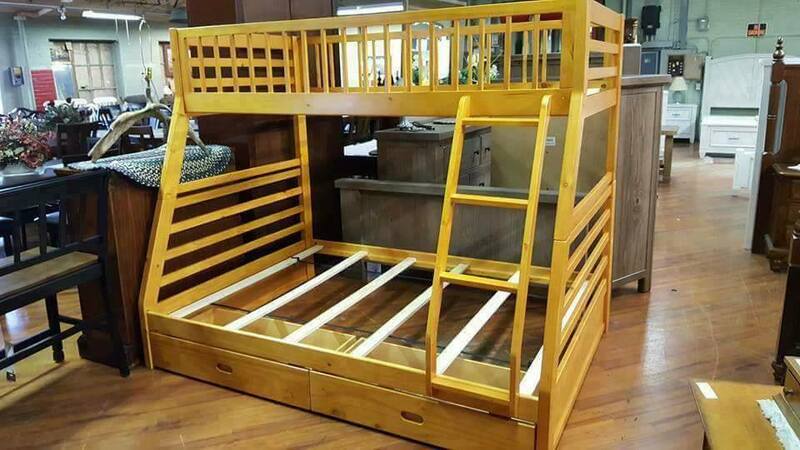 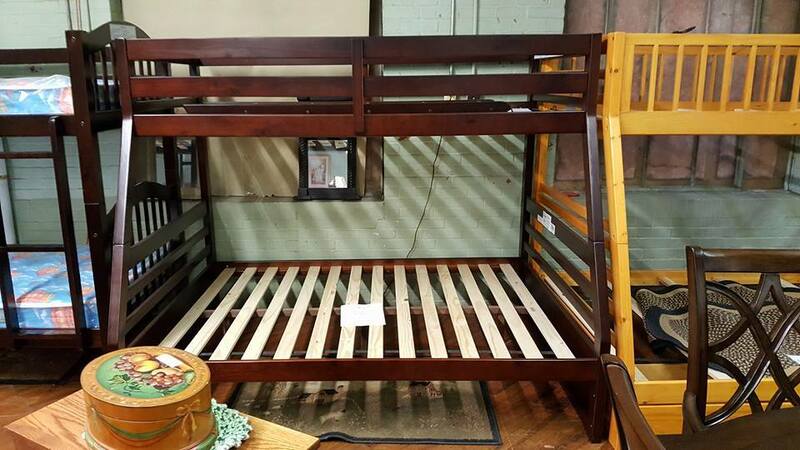 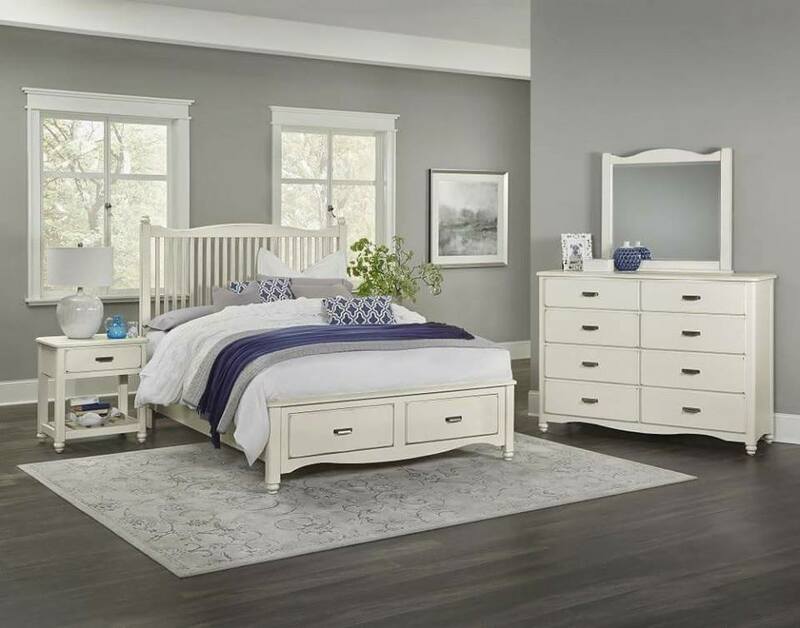 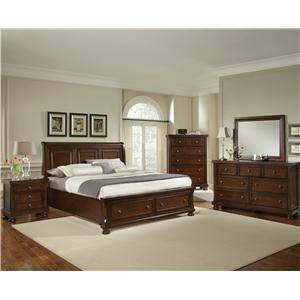 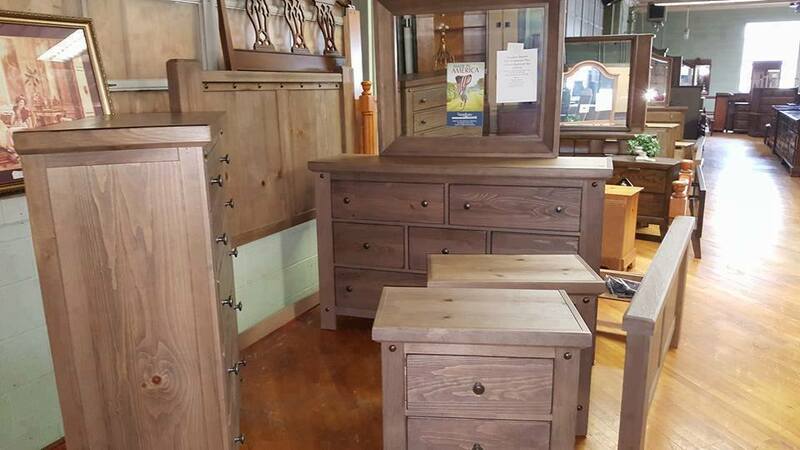 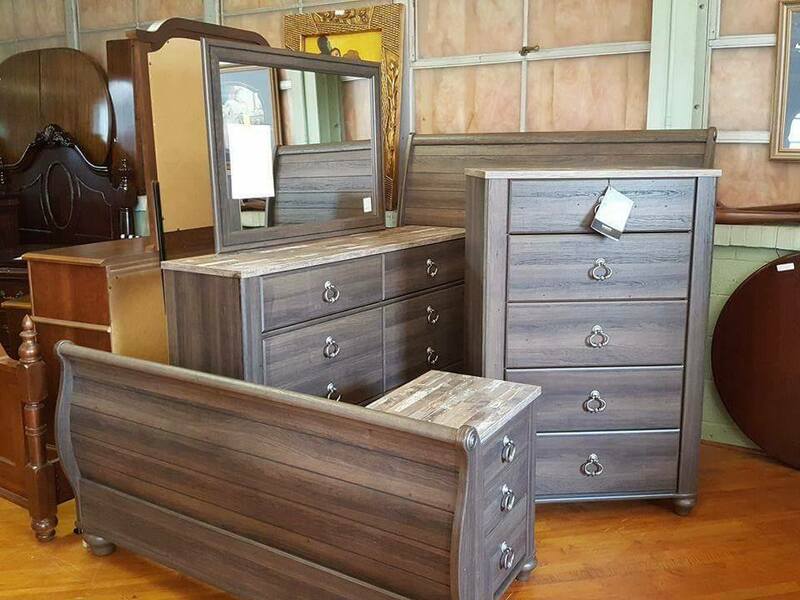 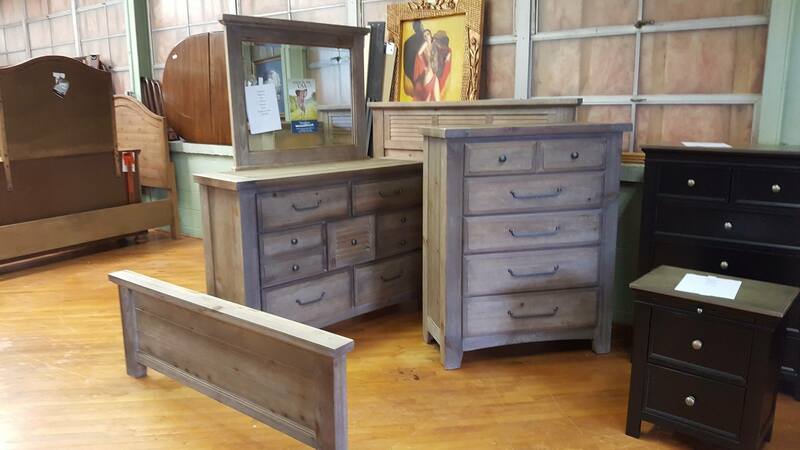 Here's an example of our new bedroom furniture. 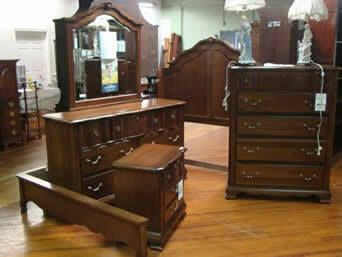 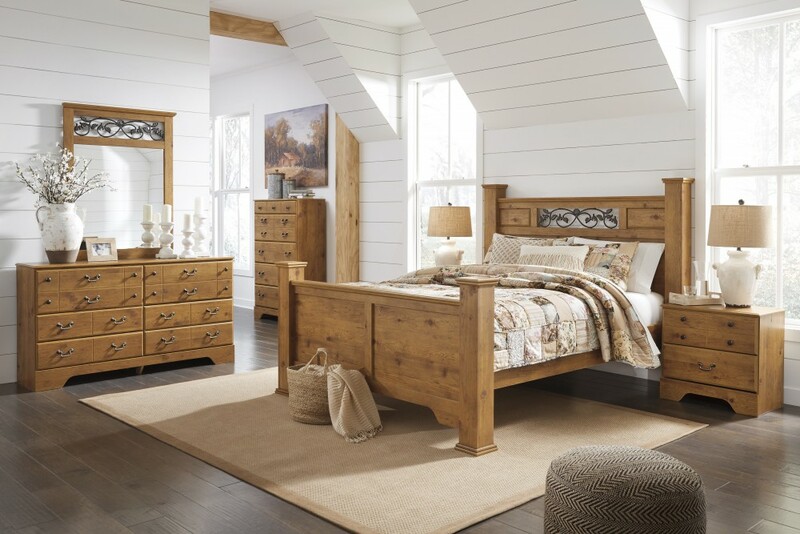 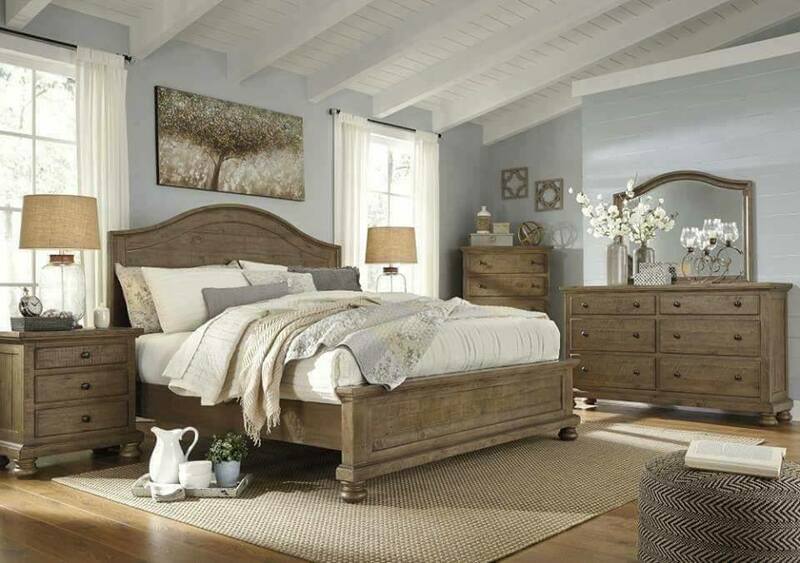 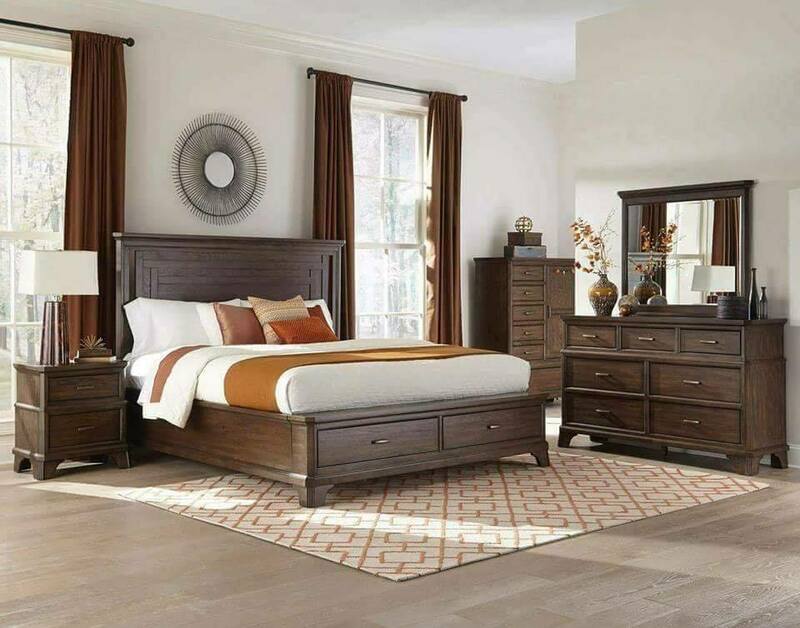 We carry name brands such as Ashley Furniture, Vaughan Bassett, Country Value Furniture, and Acme Furniture. 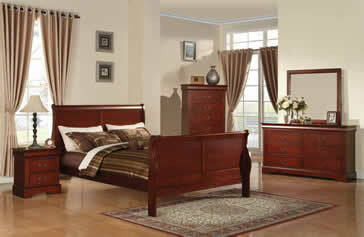 Most of our sets can be customized and ordered in King, Queen, Full, and Twin. 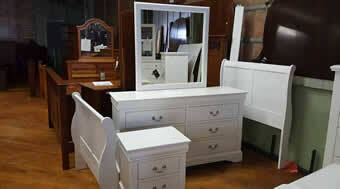 Pictured below are examples of some of our inventory. 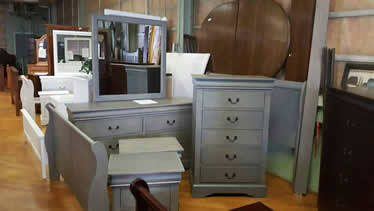 Due to our constantly changing inventory, please contact us or visit our store regarding the availablity of furniture.